A veteran video game narrative designer, Williams pulls back the curtain on an astonishingly profitable industry that has put its stamp on pop culture and yet is little known to those outside its walls. As Williams walks you through his unlikely and at times inglorious rise within one of the world’s top gaming companies, he exposes an industry abundant in brain power and out-sized egos, but struggling to stay innovative. Significant Zero also provides clear-eyed criticism of the industry’s addiction to violence and explains how the role of the narrative designer is crucial for expanding the scope of video games into more immersive and emotional experiences. 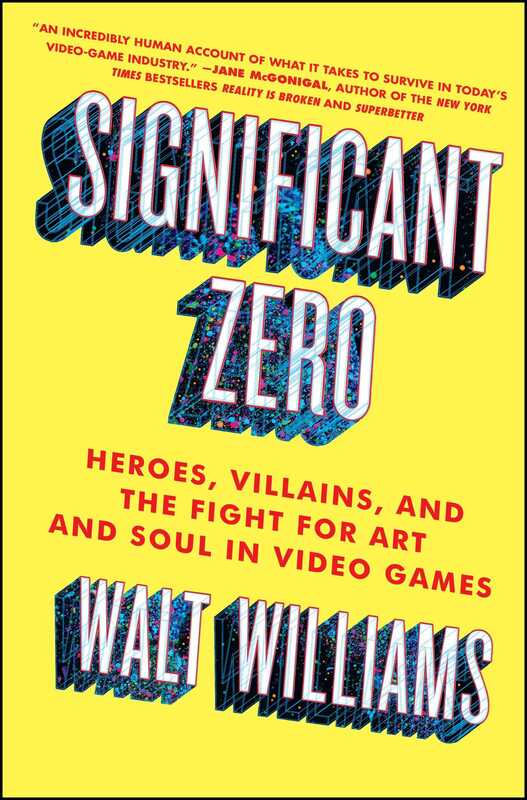 Significant Zero is a rare and illuminating look inside “the video gaming industry in all its lucrative shine and questionable morality…[and] provides a refreshing and realistic portrayal of succeeding at attaining a dream via an unforeseen career trajectory” (Booklist). Walt Williams is the award-winning video game writer known for his work on such beloved franchises as Star Wars Battlefront, Bioshock, Civilization, Borderlands, Mafia, The Darkness, and the acclaimed, genre-bending Spec Ops: The Line. 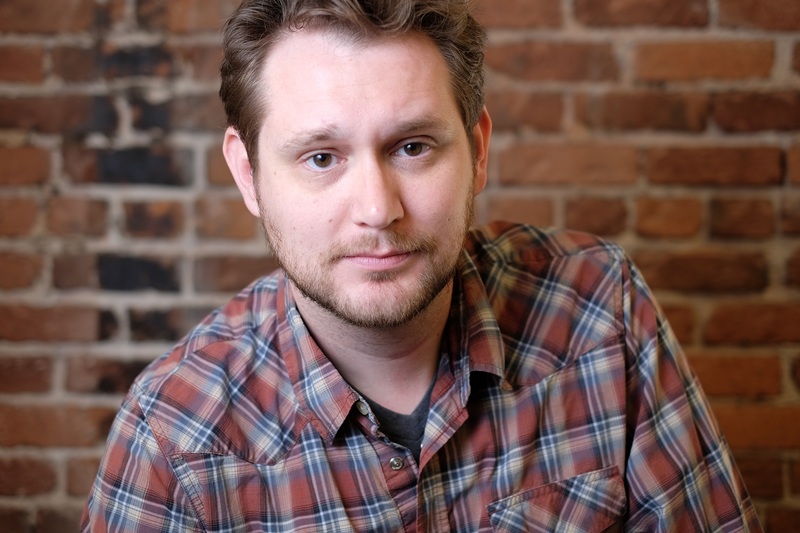 His book, Significant Zero, explores the hardships and insanity of AAA game development. He lives in Louisiana with his family.